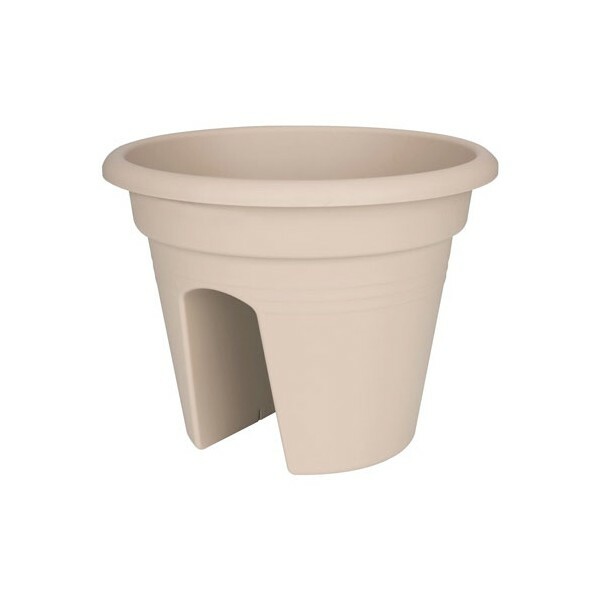 Elho Green Basics Flower Bridge 30cm balcony planter in Grainy Sand colour is an environment friendly planting solution that satisfies Gardeners who have the environmental impact firmly on their mind. 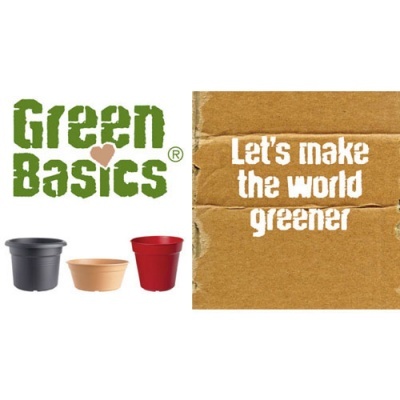 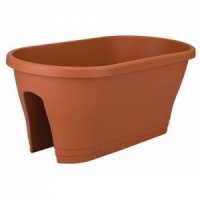 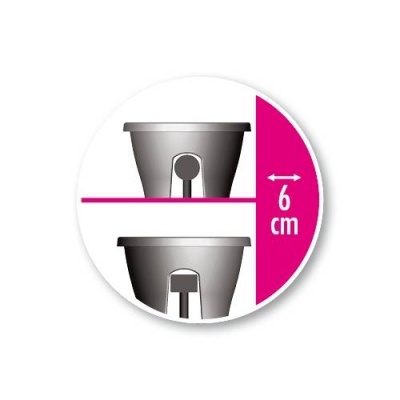 Elho's Green Basics range has produced great looking planters with the limitations that reused plastic brings. 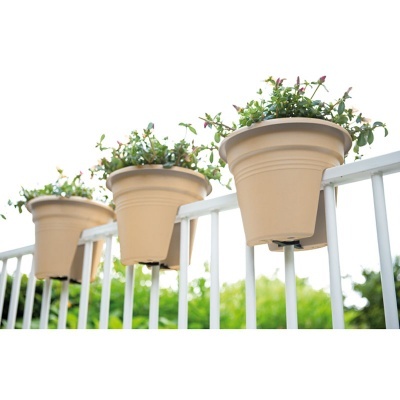 Green Basics Flower Bridge is a unique and elegant outdoor balcony planting solution to tastefully decorate your balcony railing or fencing.